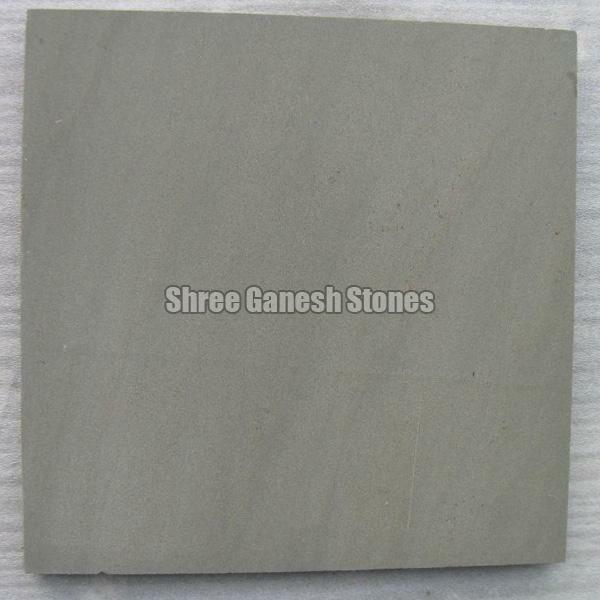 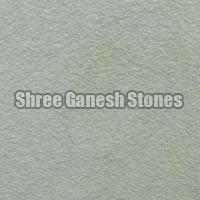 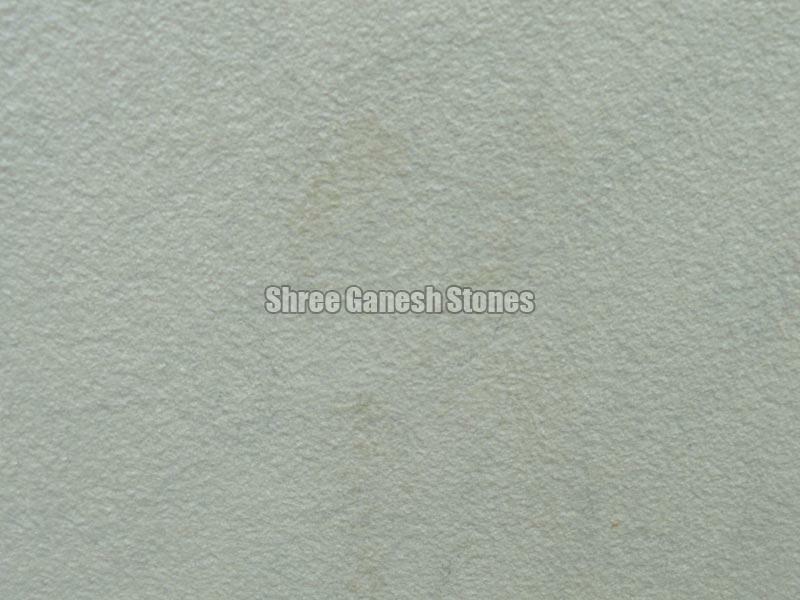 When it comes to Katni Grey Sandstone, the name of Shree Ganesh Stone is highly revered as pioneering Manufacturer, Exporter, and Supplier. 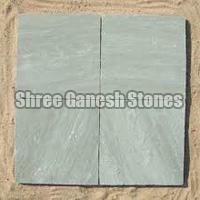 We specialize in offering Katni Grey Sandstone in different sizes and thicknesses. 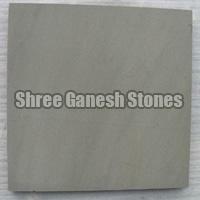 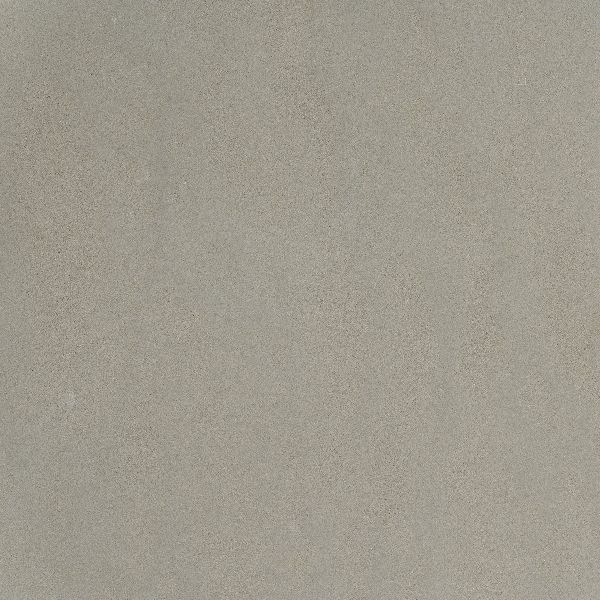 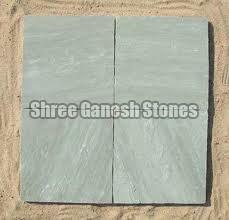 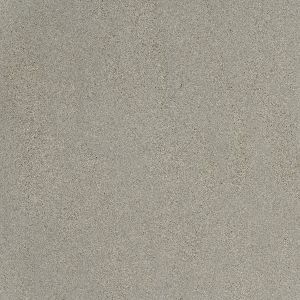 Our Katni Grey Sandstone is economical and made available at reasonable prices.